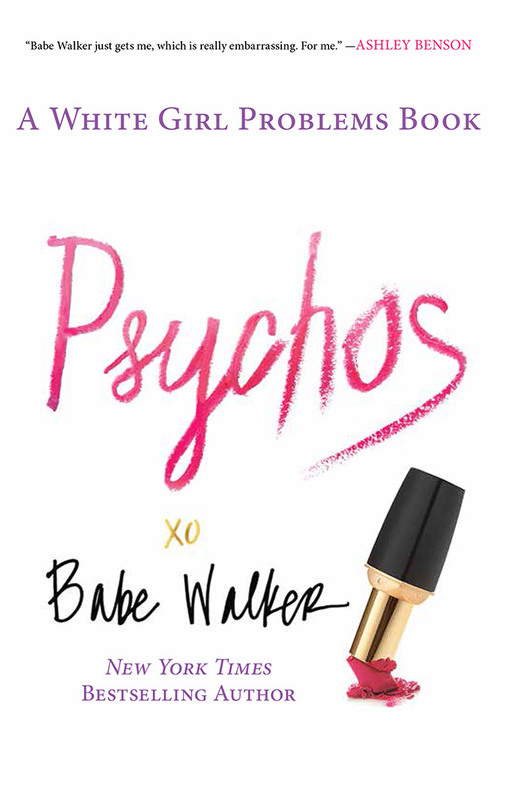 In one of the greatest novels of our generation, White Girl Problems and its sequel, Psychos, we are introduced to Babette — the main character’s psycho alter-ego. Babette does whatever she wants, whenever she wants… she is hyperemotional, needy, sensitive, erratic and tacky. Since Babette is the kind of girl who will fake a pregnancy, text a guy ninety-seven times in one night, wear UGGs to dinner and make a bucket list and put “eat at thirty different Olive Garden locations” as number three on said list, she obviously needs a very un-Babe scent. Babe wears Tom Ford, so Babette wears Curious by Britney Spears. This teen-dream scent came out the year she married Kevin Federline, aka Britney’s moment as Babette. Plus it has a super-cute and classy charm!